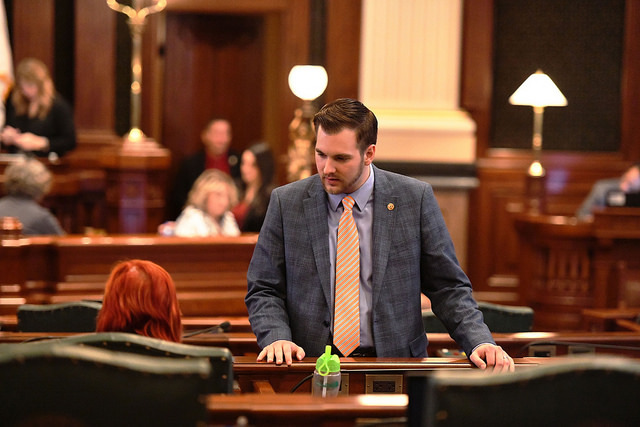 Serving three nuclear power plants and a natural gas facility in the most energy-oriented legislative district in Illinois, State Representative David Allen Welter, R-Morris, has been appointed Republican Spokesperson on the Energy & Environment Committee for the 2019-2021 legislative term. Welter’s district includes Exelon’s LaSalle County Generating Station, Dresden Generating Station in Grundy County, and Braidwood Generating Station in Will County as well as Dynegy’s natural gas generating facility in Kendall County. For questions or more information, please call Representative Welter’s district office at (815) 416-1475.